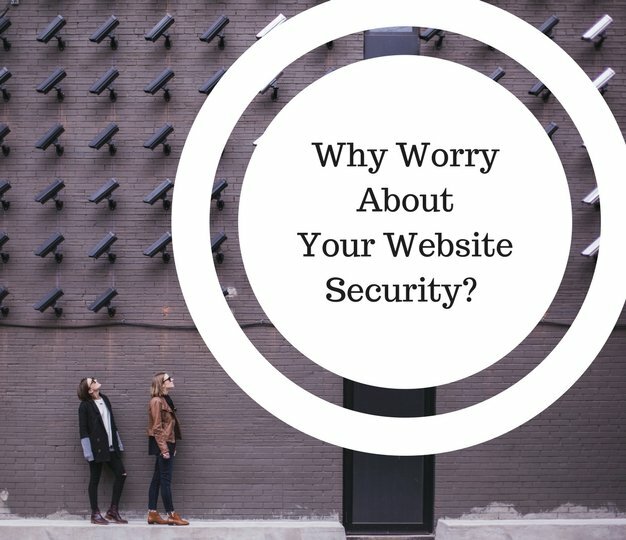 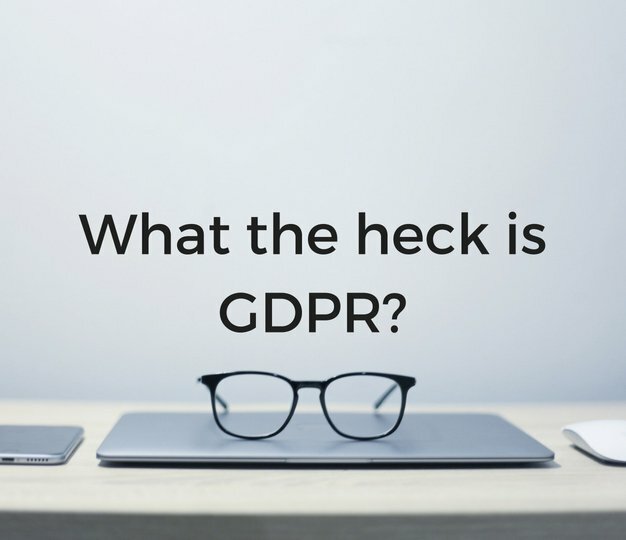 04 Oct: Why Worry About Your Website Security? 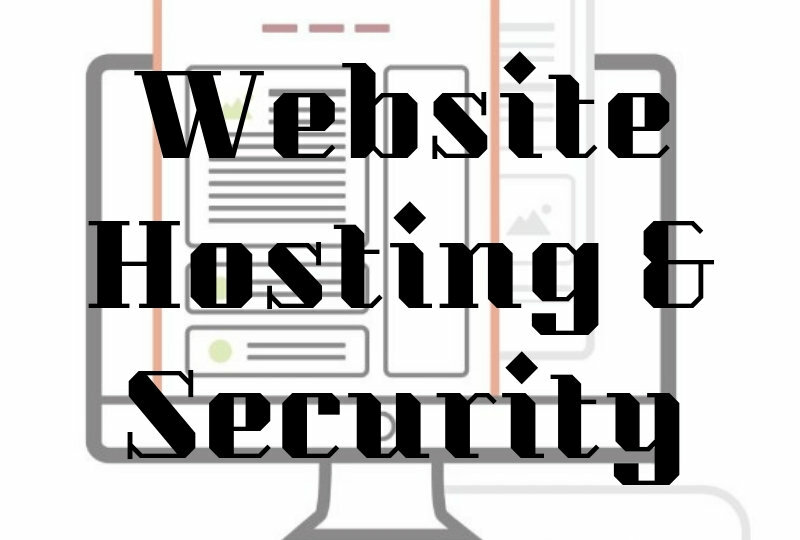 04 Aug: Secure Your Website.. Today! 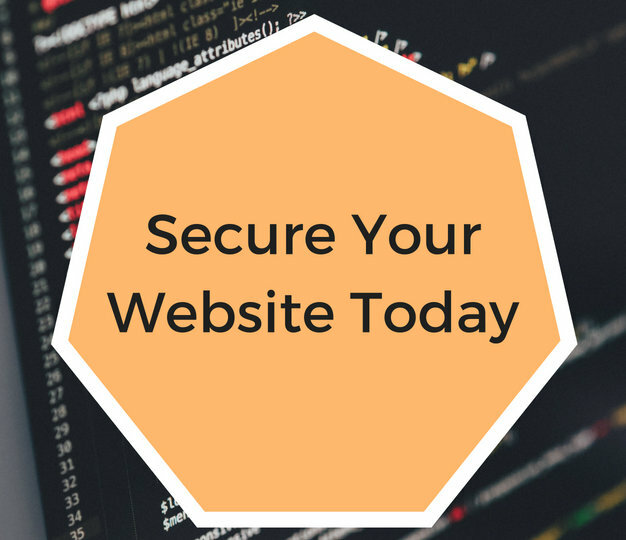 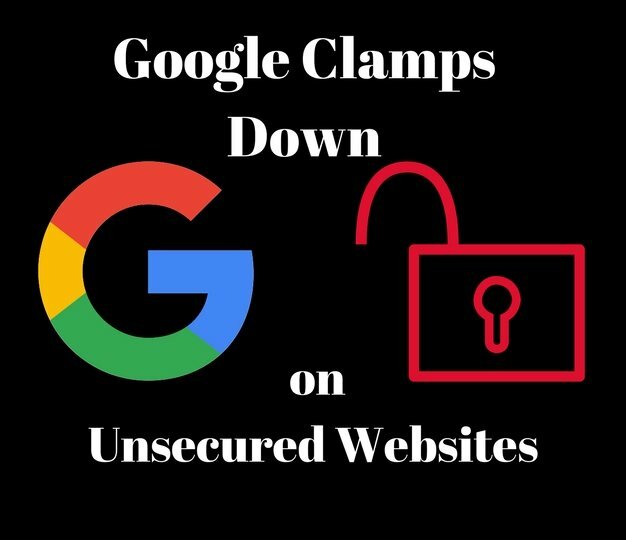 If you have a website, you need to secure it.